To Animate: Bring to life, inspire, encourage, or give a renewed vigour to. 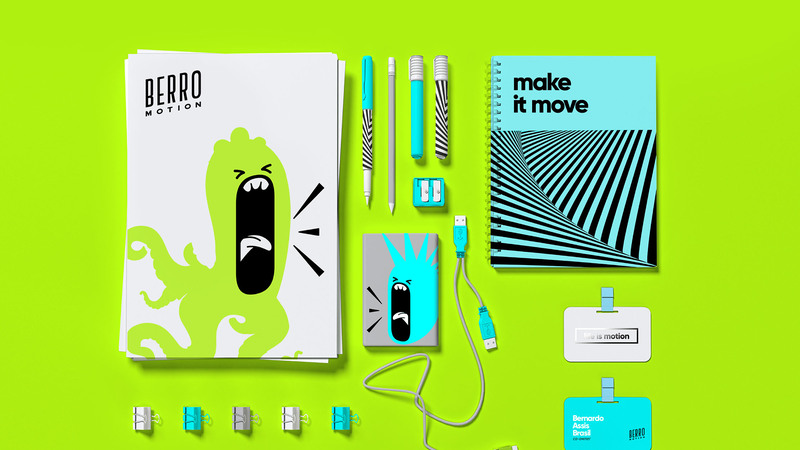 The challenge was to design a complete brand identity for Berro Motion, an animation design studio based in South Brazil, whose main mission is to animate and give life to crazy ideas in a very original way. 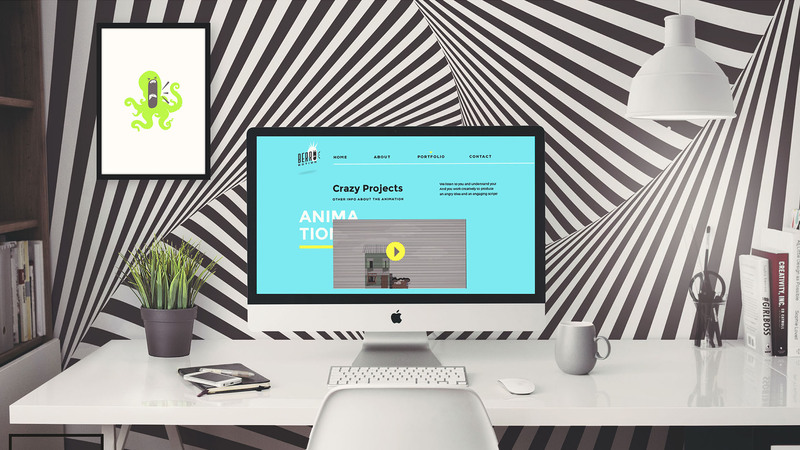 Berro Motion works with motion design and illustration creating videos for companies and advertising agencies, promoting services, products and events. At Berro Motion they create cool videos from scratch: from concept to design, creation and final development. A video can change the world through a clear, objective and fun concept. 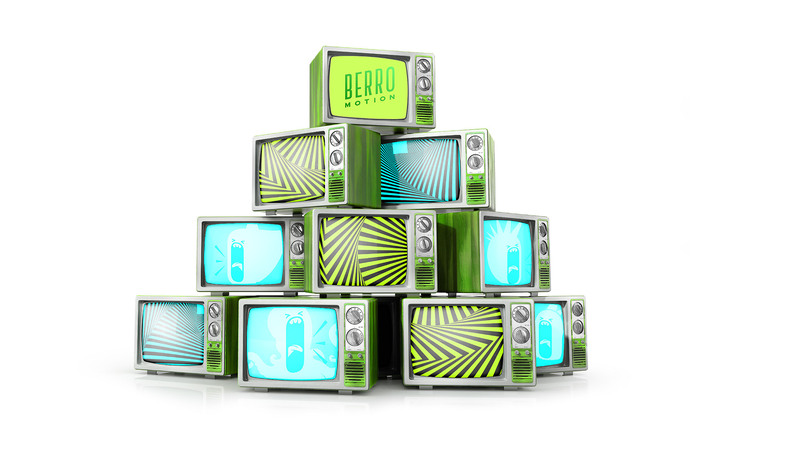 Berro Motion visual communication needs to reflect their brand personality, with a young and contemporary look and feel. Technically, it must create life in the digital environment of videos and the web. ‘Berro’ means ‘to shout, yell or scream’ in Portuguese. We created a mutant visual identity that follows the brand mood in different situations and can be brought to life when animated or in motion. The logotype can be used alone or accompanied by nine different illustrated symbols. The creation of new symbols is highly encouraged and should happen along with business growth, regarding seasonality, different types of media and new projects. The logotype system (visual identity) screams Berro Motion’s unique personality. The elements of visual-identity support are composed of colour palette, typographic families and geometric pattern. The logotype symbol illustrations should be used as support elements as well, applied in the graphic composition as illustrations and separated from the logotype itself. The main media in which the brand will communicate with its audience is digital – videos, website, social media, and the Internet in general. We took advantage of that and created a very bright and saturated colour palette that, when used together with the optical-illusion geometric patterns, results in a high-impact and high-contrast design that emulates movement (animation) and brings dynamics to visual communication.